Professional Conference Organiser services in Croatia are very distinct for a few good reasons! 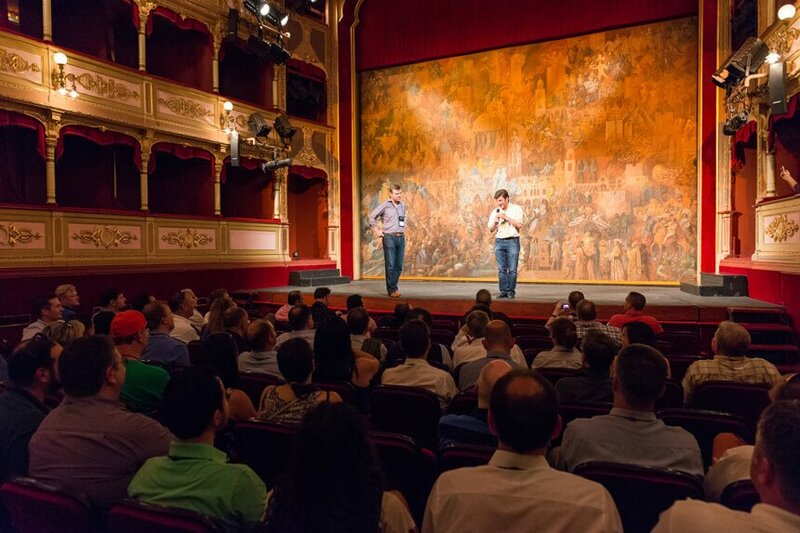 To begin with, Croatia, as a conference destination is not directly comparable with some of the grand tour cities of west Europe like; London, Paris, Vienna, Madrid, Rome, or Berlin. Some conference organisers tend to avoid crowded cities and mega airports with 24-hour traffic. 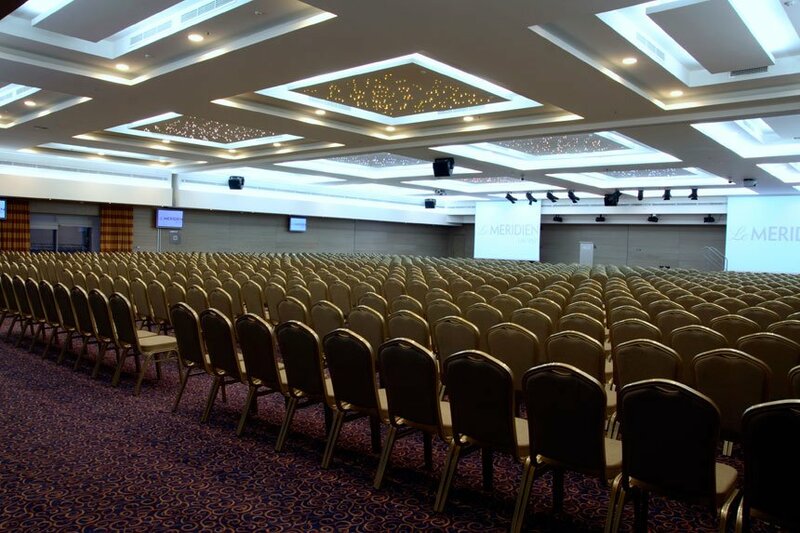 Others prefer to plan their conferences at popular and unique places that also provide complete professional conference organiser services & solutions. 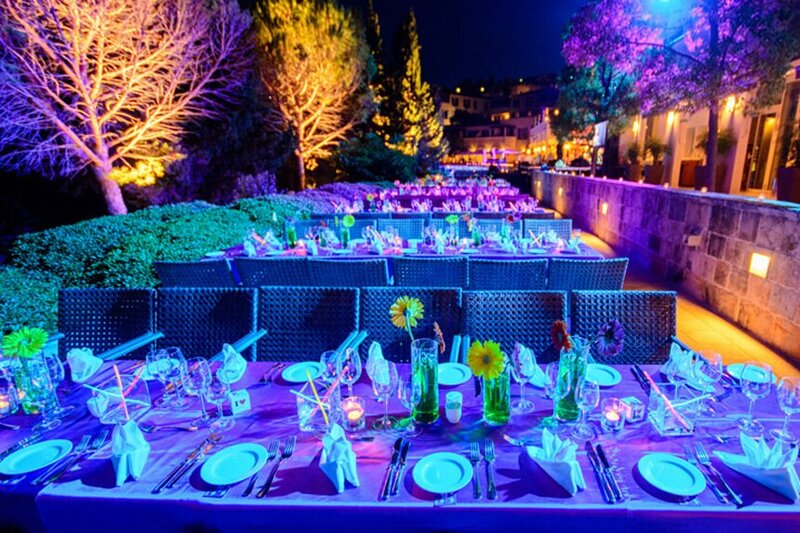 For the last decade, Croatia records constant growth and demand for conferences, congresses and event services. 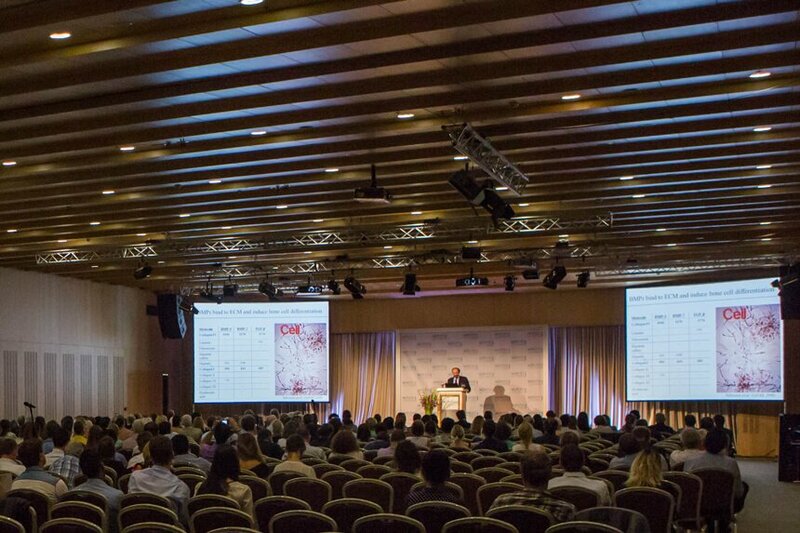 Croatian conference areas: Zagreb, Istria/Kvarner, Dalmatia and Dubrovnik, all provide an excellent combination of conference services and established tourism infrastructure! Choose from numerous special venues and more than 60 hotels with conference facilities. Professional Conference Organiser services may differ depending on many elements, among others, conference size, theme and, major topic. Yet, every conference involves a large deal of pre planning, timely setup and production, onsite logistics as well as various delegate support services. With DT-Croatia PCO, your are in the right hands. Schedule PCO Support! Let our senior staff call you!